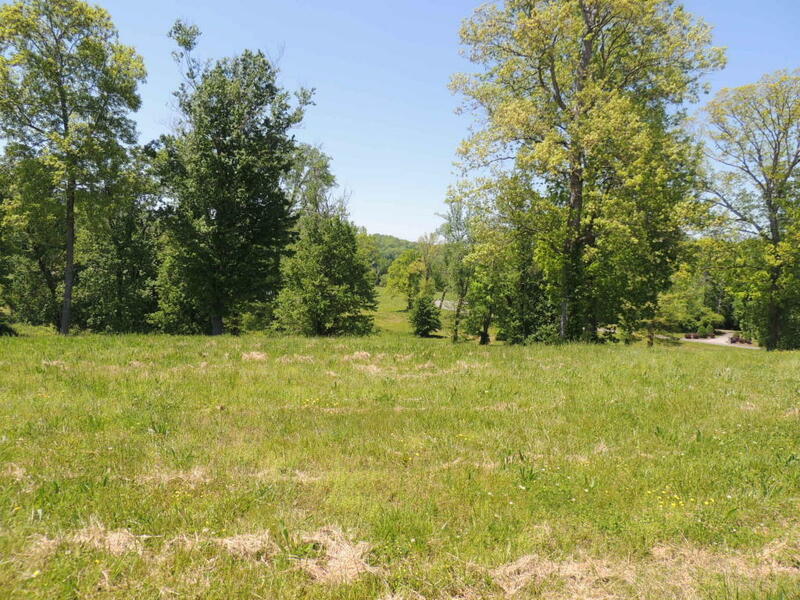 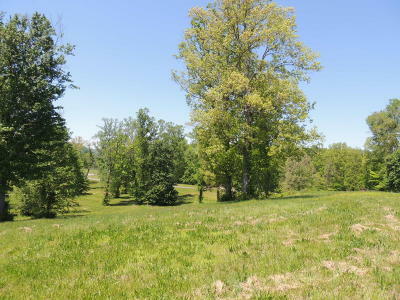 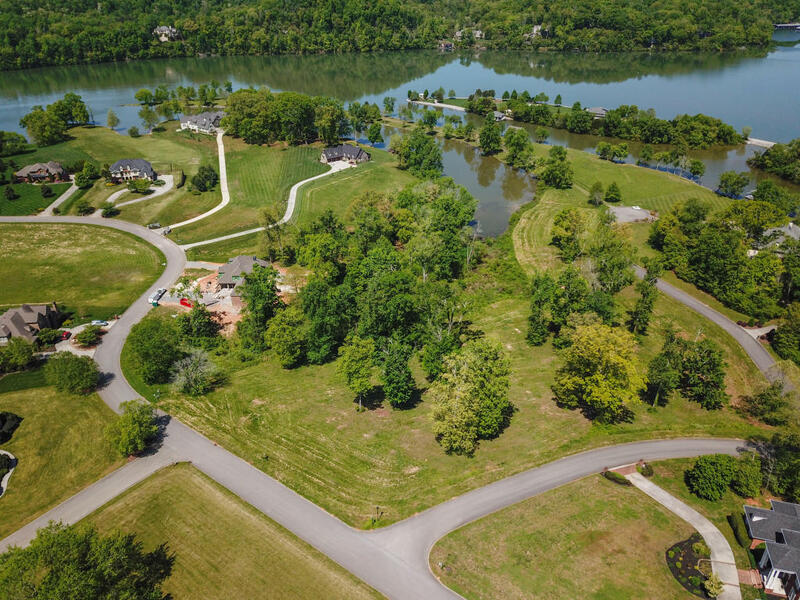 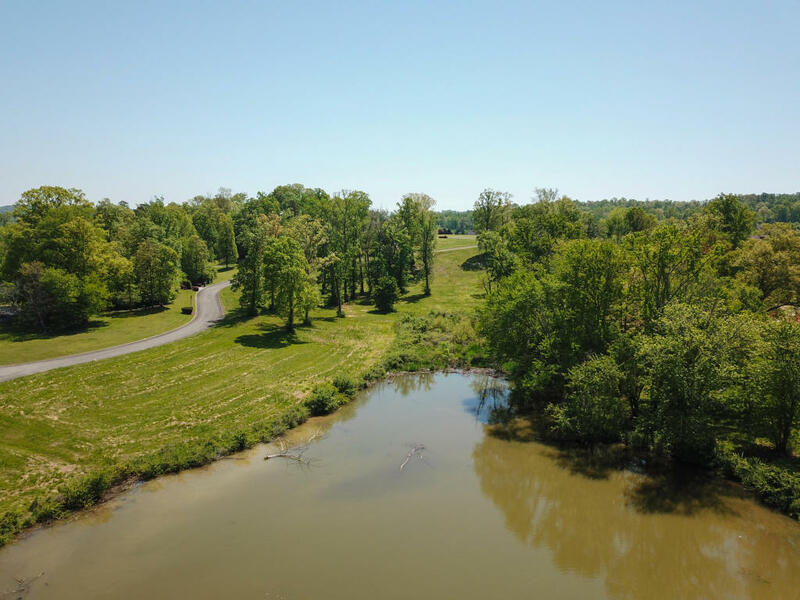 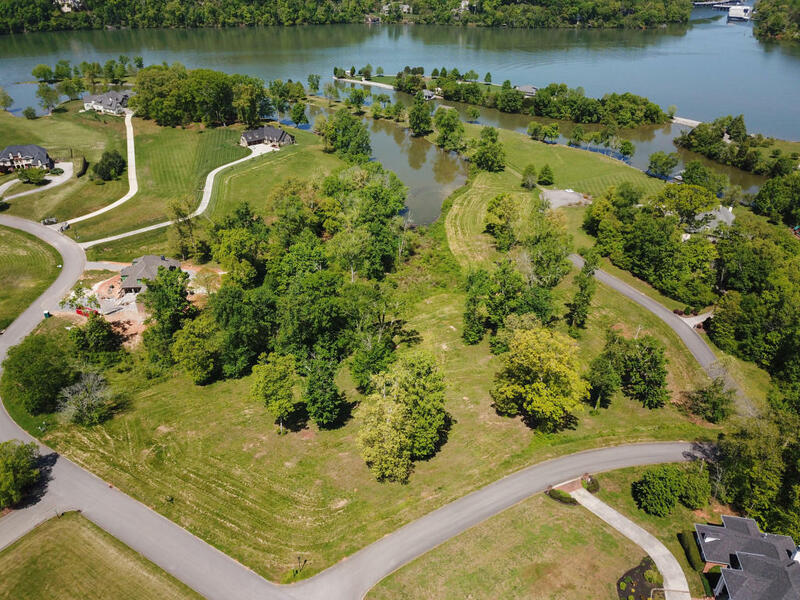 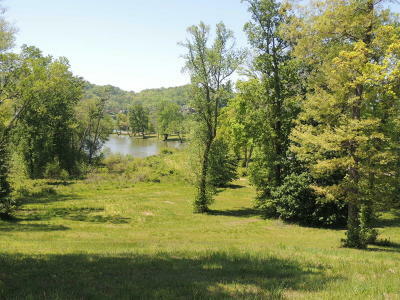 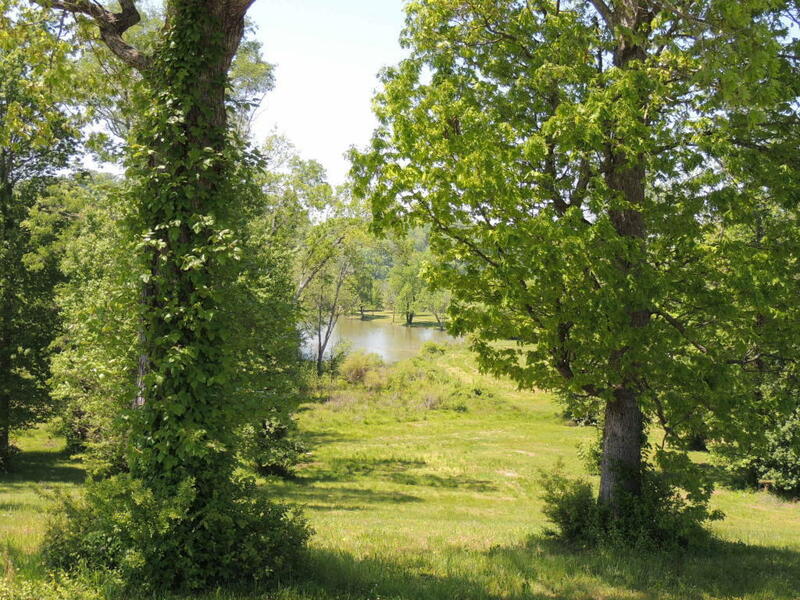 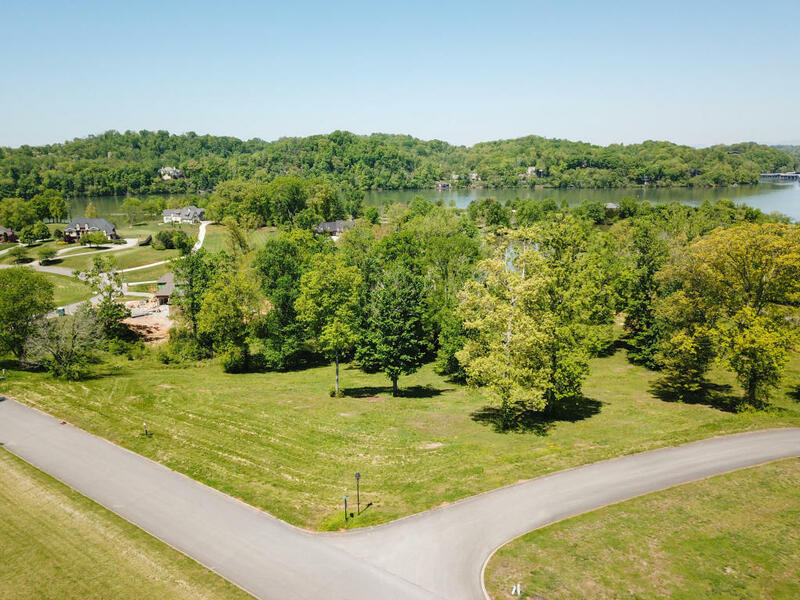 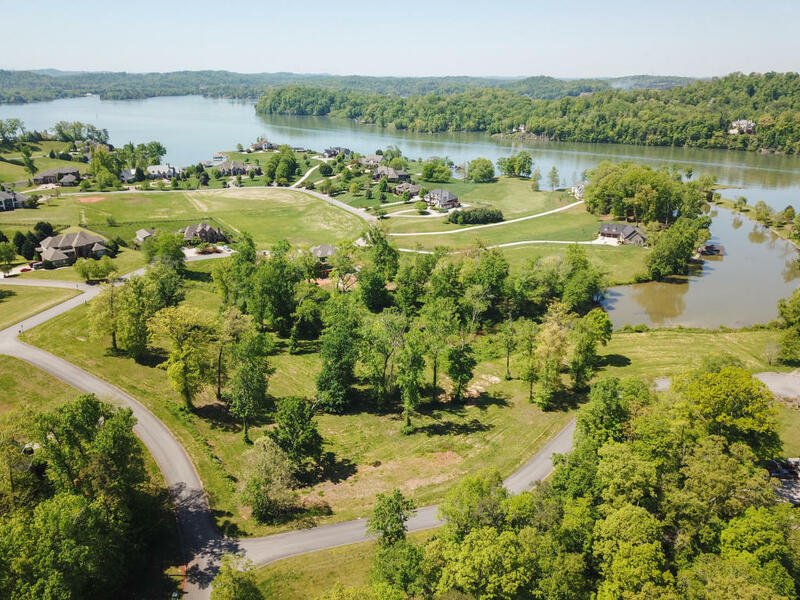 BEAUTIFUL 5.92 ACRES ON THE LAKE!!! 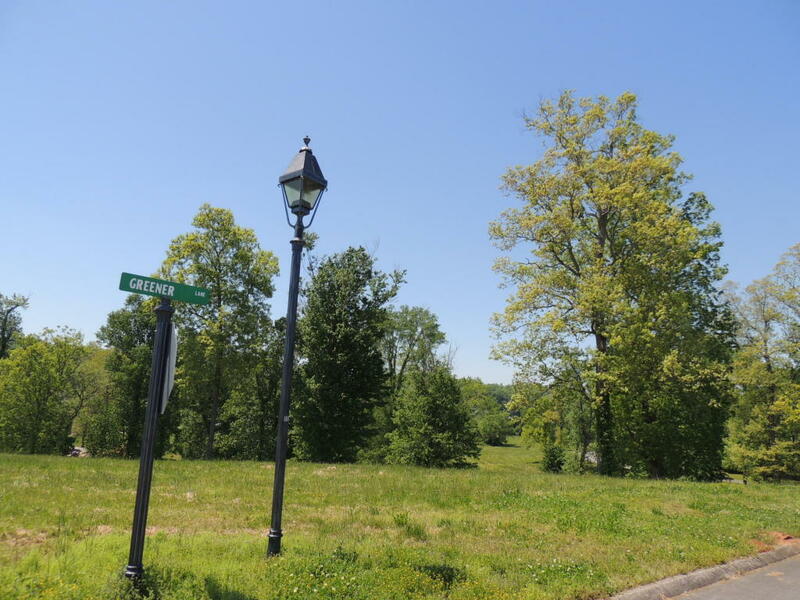 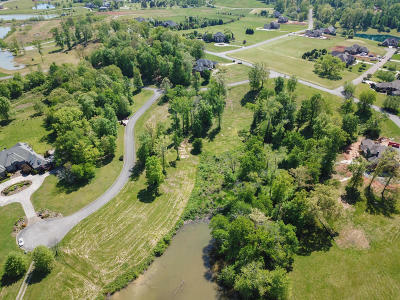 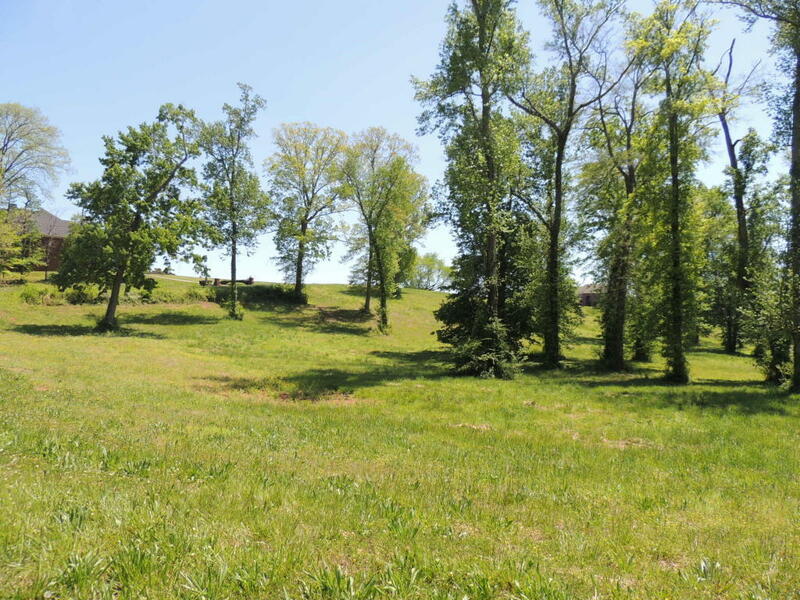 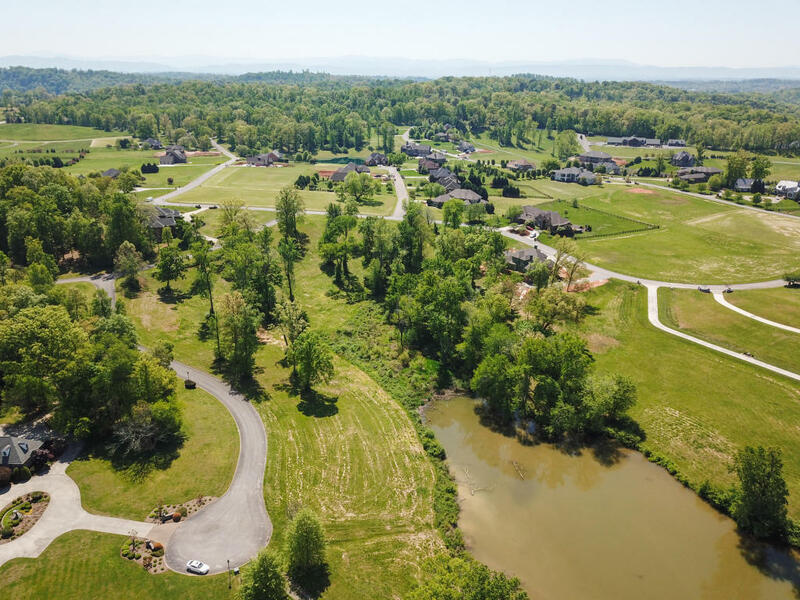 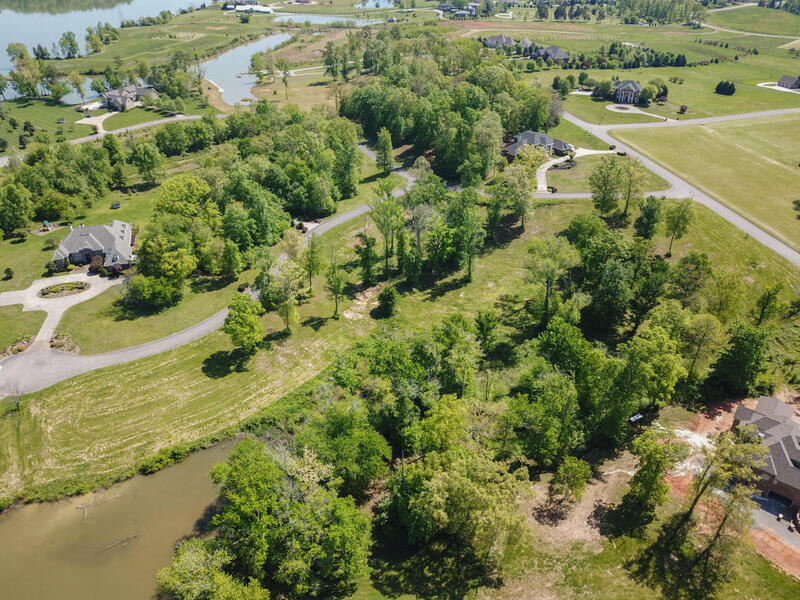 Outstanding corner lot in upscale Jackson Bend neighborhood. 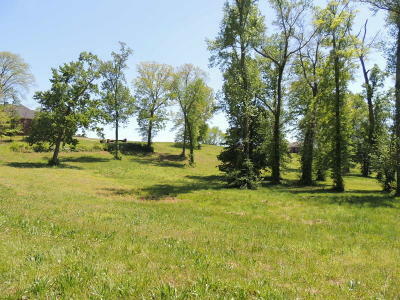 Cleared, rolling, but still with large, mature trees. 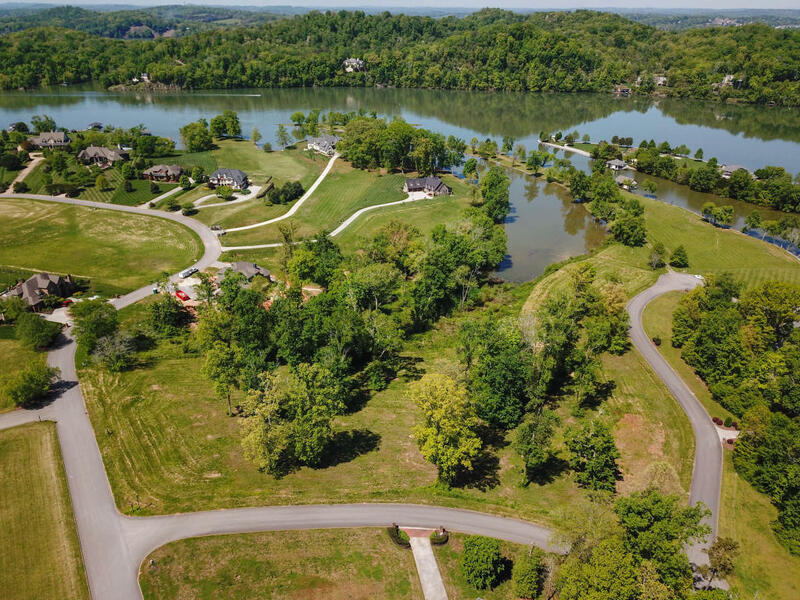 Lot gently slopes to quiet cove with year-round water and panoramic views.